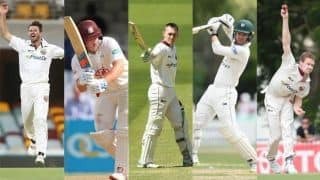 Trevor Hohns, one third of the Cricket Australia (CA) selection panel that Tuesday named A rejigged Australia Test squad for the October tour of the UAE to play Pakistan, has explained the reasoning behind naming the uncapped Aaron Finch and recalling Peter Siddle nearly two years since he last played international cricket. Finch, 31, was named for the first time in a Test squad on the back of a tremendous run of white-ball form in 2018. 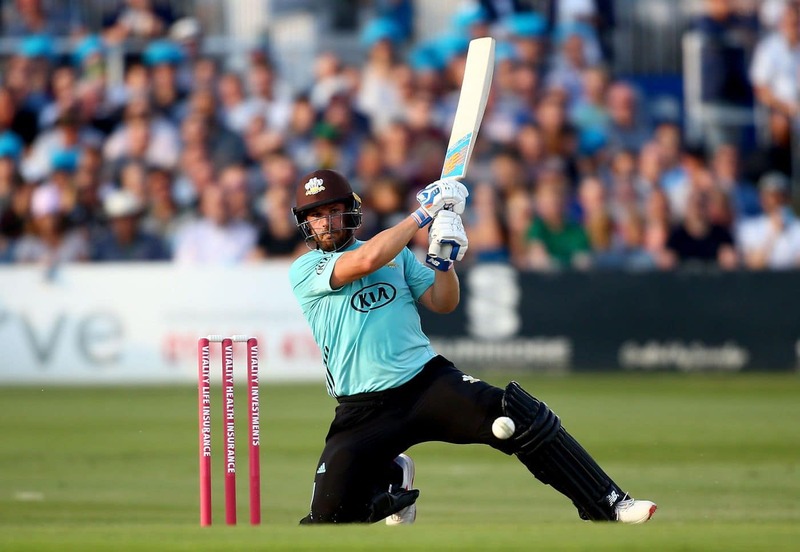 In 17 international matches this year, Finch has scored 900 runs at an average of 69.23 and strike-rate of 132.15 and most recently slammed 589 runs in nine innings at a strike-rate of 182.35, with two centuries and three fifties, while playing T20s for Surrey in England. 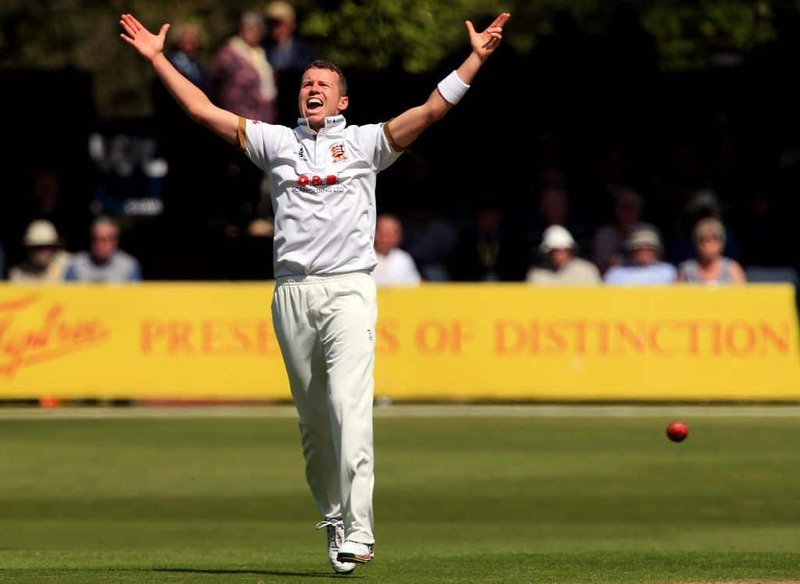 Siddle, 33, last played a Test in November 2016 but his form for Essex this summer, where he recently took his 500th first-class wicket, has been valued by Hohns, Greg Chappell and head coach Justin Langer. “Aaron is in sensational form, and this is the right time to give him a chance to play Test cricket,” Hohns said in a CA statement. “He has performed well in the Sheffield Shield in recent seasons, and brings added experience and leadership to this group. 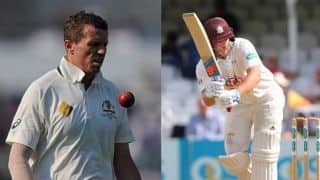 With batsmen Steve Smith, David Warner and Cameron Bancroft serving suspensions and fast bowlers Pat Cummins and Josh Hazlewood injured, Australia’s 15-member Test squad for the UAE trip includes four additional uncapped players in limited-overs specialist Travis Head and the Queensland trio of pace bowlers Michael Neser and Brendan Doggett and batsman Marnus Labuschagne. Each of these players is currently with Australia A in India. Neser, 28, made his ODI debut in England this summer after a successful Sheffield Shield season for Queensland in which he took 39 wickets at 21.84 and scored 294 runs at 22.61. Doggett, 24, has played only eight first-class matches but the selectors clearly value the pace he offers. “Brendan is an exciting prospect, a fast bowler with raw pace and wicket-taking ability. 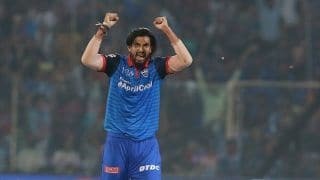 He provides an additional option to Mitchell Starc if extra pace is called for, and this is an ideal opportunity to get him involved in a national set-up for the first time after his recent showings for Queensland and Australia A,” said Hohns.